After Razer, many OEMs decided to capitalize on the trend of gaming-centric smartphones, with Huawei’s sub-brand Honor being one of them. Now the company has revealed its intention to release more smartphones like the Honor Play in the future and with its $300 price tag, such devices are expected to popularize very quickly in the near future. After being launched in China and India, the Honor Play was released in Malaysia, the Philippines, and Singapore on Tuesday at a price of just $300. To bring you up to speed, it is powered by the company’s flagship Kirin 970 SoC, with other notable features such as the company’s proprietary GPU Turbo technology, which reduces power consumption by 30 percent and a vibration feature that springs to life when partnered titles such like PUBG are played. President of Honor Business for the Southern Pacific region, Zheng Shubao said that Honor is a brand aimed at youth and gaming is one of its priorities in R&D. He also said that gadgets such as consoles can make for interesting additions to gaming smartphones. The global gaming market is projected to grow to $137.9 billion this year and mobile games will account for $70.3 billion. Mobile games have displayed double-digit growth since 2007 since 2017 and are expected to grow 25.5 percent this year. Honor is also capitalizing on the growing trend of E-sports in Asia. The company sponsors the Malaysian E-sports team MYA. South Asian countries, particularly Malaysia, are at the center of this trend, and with Honor having increased its presence in Southeast Asia, it believes that the market has a lot of potential. Huawei’s strategy of positioning the company’s smartphones as high-end devices and Honor phones as budget handsets helped the company become the second largest smartphone vendor in Q2 2018. 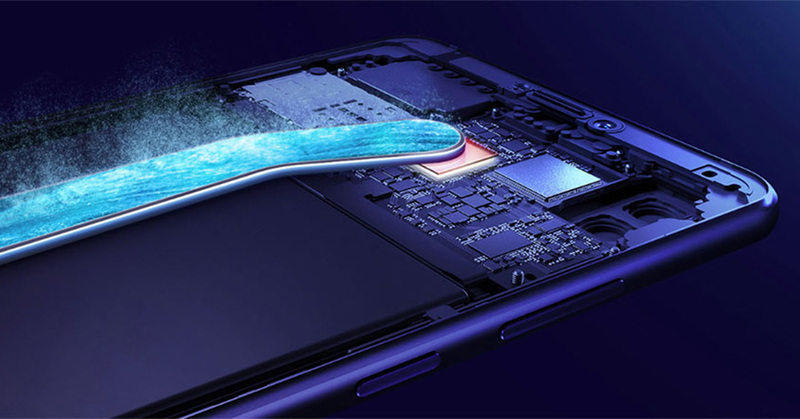 The company has put its flagship chipset Kirin 970 inside Honor Play to ensure quality and performance at the same time. The company believes that going forward, mid-tier phones will have more premium specs, which is why you see the Kirin 710 was launched not too long ago. Huawei is also the largest equipment vendor in the world and it is expected to be first company to launch 5G in China officially.